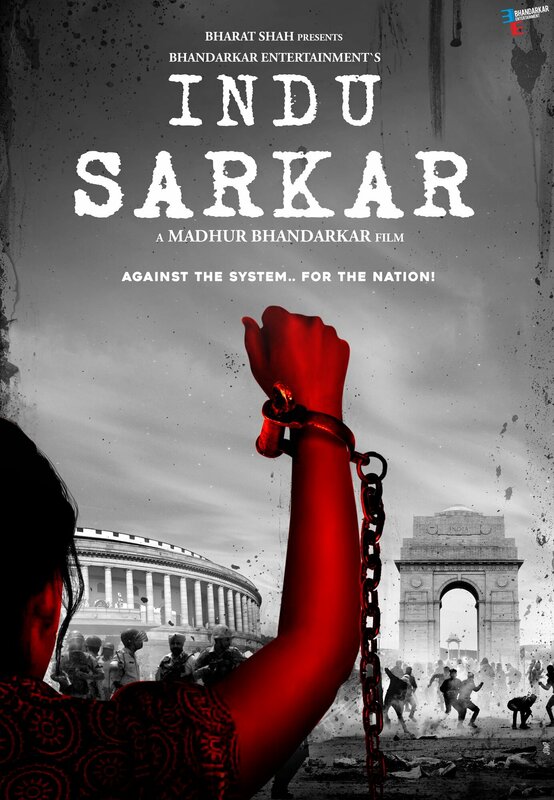 Filmmaker Madhur Bhandarkar said his film Indu Sarkar, starring Kirti Kulhari, Neil Nitin Mukesh, Anupam Kher and Tota Roy Chowdhury in lead roles, which earlier ran into trouble with the censor board, has been cleared by the revising committee with few cuts. The Central Board of Film Certification (CBFC) had earlier asked the director for 14 cuts in his political drama Indu Sarkar, which is set against the backdrop of Emergency, following which he approached the revising committee. Bhandarkar said he is relieved and elated with the news of Indu Sarkar that his film will release this Friday. “Thank you CBFC Revising Committee. #InduSarkar has been cleared with few cuts. Happy & relieved.. see you in cinemas this Friday, 28th July,” he tweeted. Even the Bombay High Court rejected the petition filed by Priya Paul Singh who claims to be Sanjay Gandhi’s daughter. She had earlier filed a writ petition against the Central Board of Film Certification (CBFC) and the makers of Indu Sarkar to put a stay on the release of Madhur Bhandarkar’s upcoming film. Paul filed the petition on the grounds of the film’s trailer slandering the image of Sanjay and former Prime Minister Indira Gandhi. Madhur has earlier claimed that the movie is a work of fiction and has no approzimations to the Gandhis.